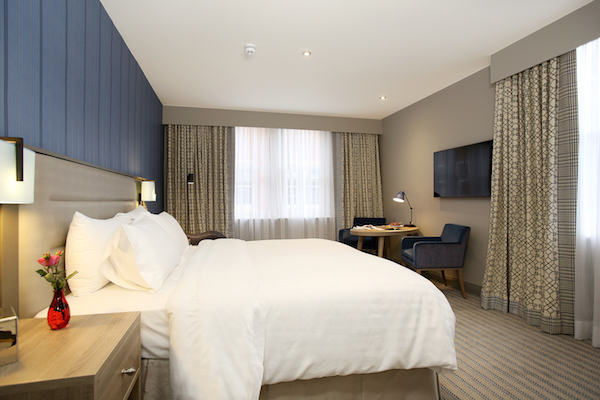 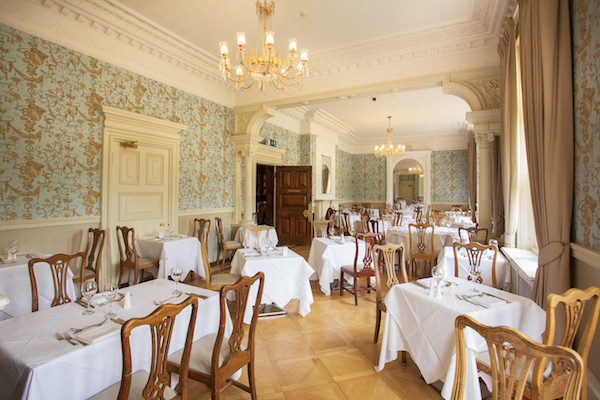 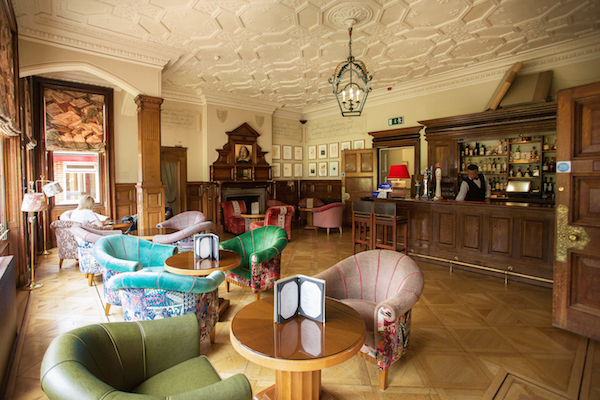 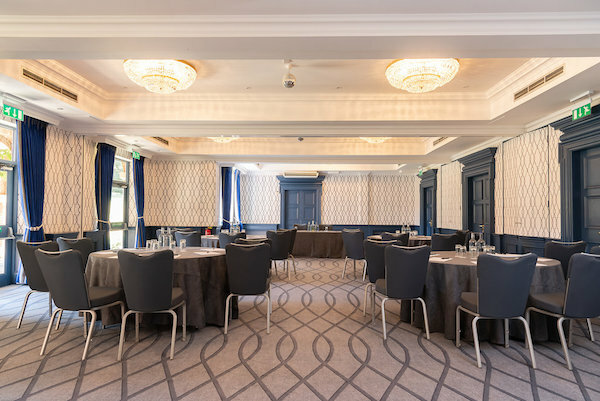 Set in 35 acres of beautifully landscaped and wooded parkland, our Hertfordshire hotel is the perfect country retreat for leisure breaks, weddings and conferences. 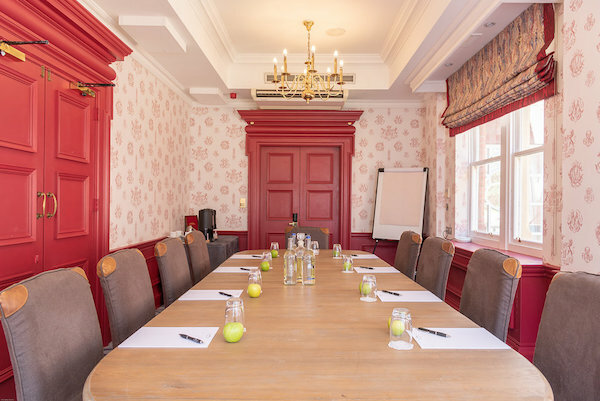 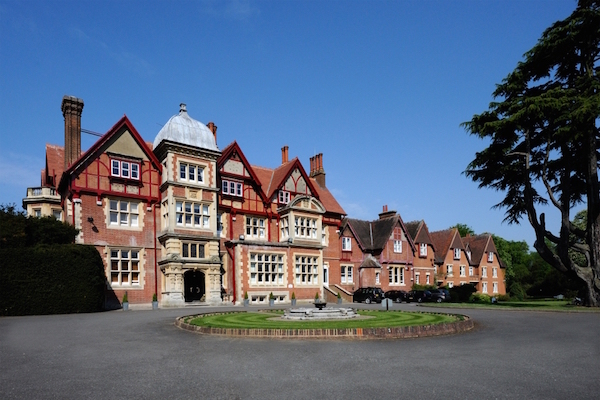 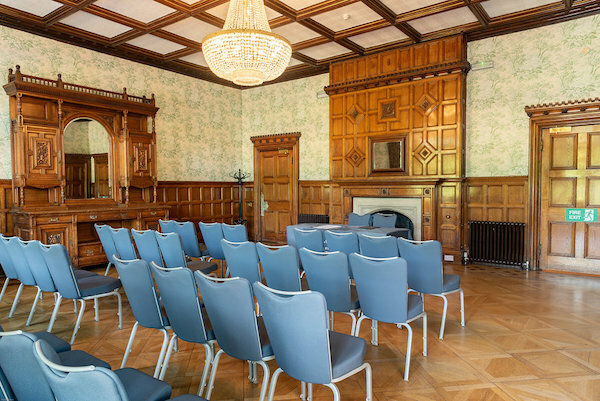 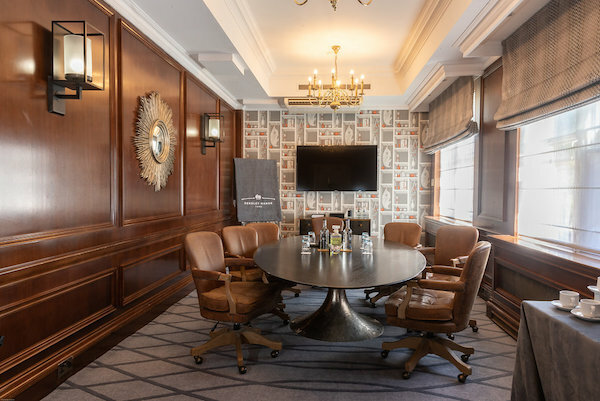 Pendley Manor combines a wonderful countryside location with modern and flexible facilities making it the finest conference venue Hertfordshire offers. 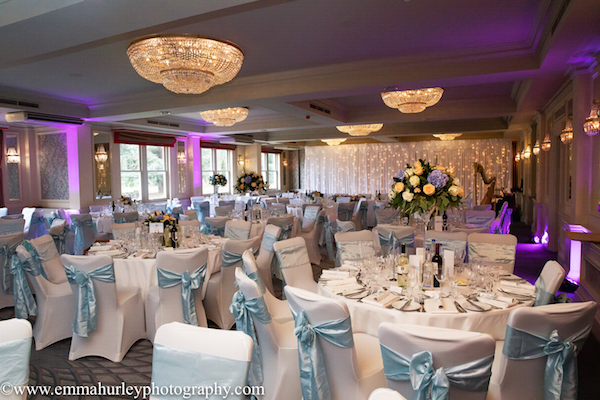 Contact Pendley Manor Hotel directly or use our simple contact form.